Be it the bride or the groom, for them looking worth a million bucks on the wedding day is a MUST. They spend thousands of bucks on dresses, makeup, and hairstyle but ignore the most important thing of all, i.e. wedding accessories for bride or groom. 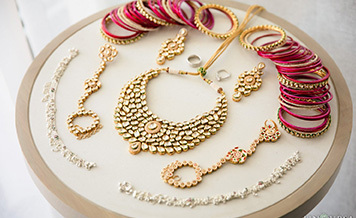 Hence to help you out, we have compiled a list of wedding accessories you should make a part of your wedding look. Footwear: One of the most ignored accessory by every bride on her wedding day is the footwear. 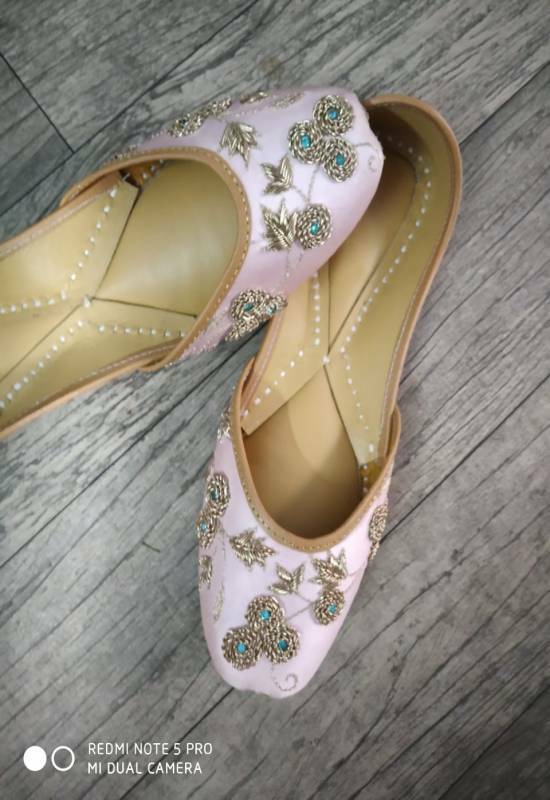 It is a common notion that since the footwear will not be visible under the lehenga, brides simply buy color coordinated footwears and make comfort the second priority. This results in severe foot ache on the wedding day. Please keep in mind that you will be standing for hours while wearing heavy bridal wear and jewelry. 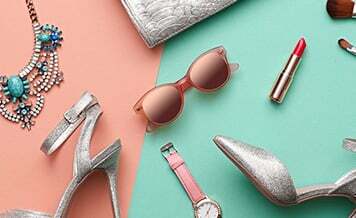 Hence the footwear needs to be very comfortable and we recommend wearing them for 5-6 days before the wedding, this will make the footwear take a perfect shape of your feet. You should also avoid wearing heels more than 2 inches for more comfort. Necklace: A lot of brides consider wedding jewelry as a part of their bridal lehenga, but it is more of a wedding accessory. While selecting your jewelry, always keep the style and color of your outfit in mind. For example, if your lehenga is in shades of red and golden, then uncut diamonds along with emeralds will look mind-blowing. Whereas in case of heavily embroidered, Kanjivaram silk sarees, gold jewelry will complement beautifully. Also, while choosing the necklace you should consider the length of your neck. Like for brides with long necks, choker set along with necklace looks stunning. Maang Tikka: In case of Maang-Tikka, the broadness of the bride’s forehead matters a lot. For brides with a broad and big forehead, the most suited tikka is a big, statement piece. Whereas for brides with small forehead can either skip wearing a Maang-Tikka or opt for a mini-version. 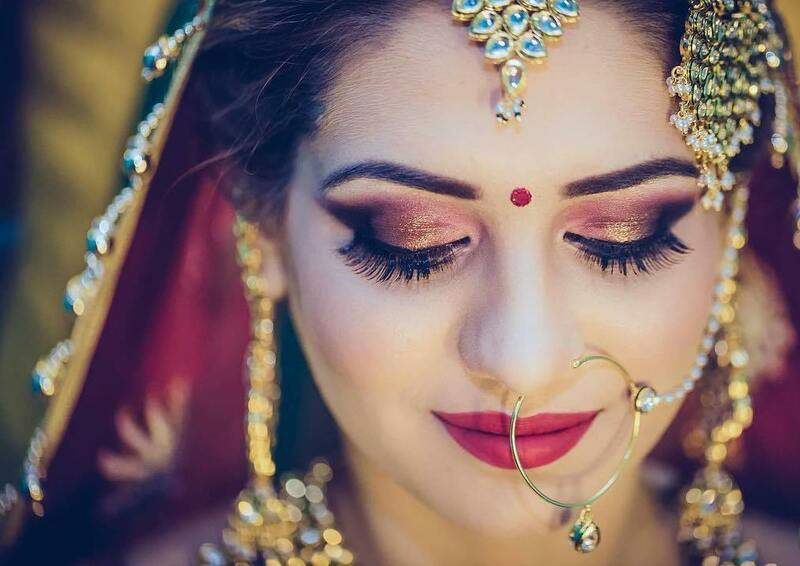 Traditionally, brides used to wear tikka with Maatha-Patti as well, but nowadays with the concept of minimalism gaining momentum, brides have skipped wearing this accessory. 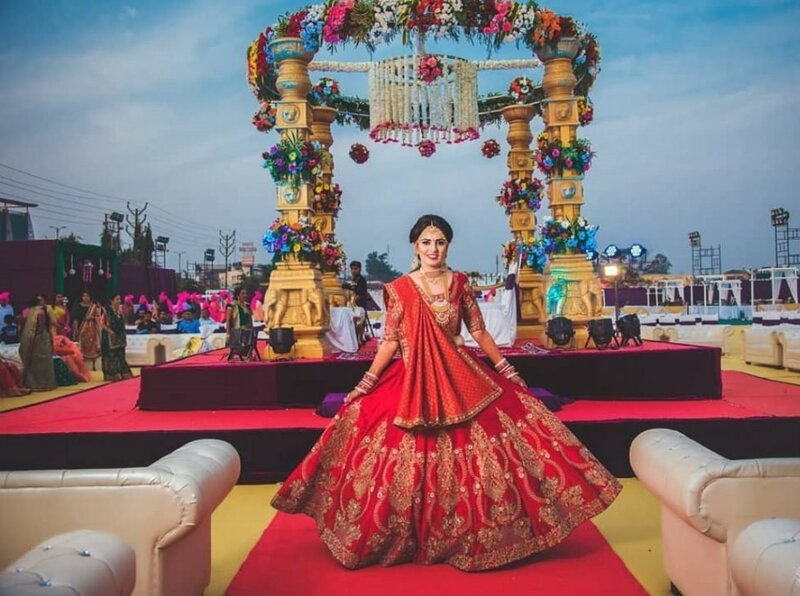 If you want to dress like a maharani on the wedding day, then we recommend opting for a Maatha-Patti along with the Maang Tikka. Purse: Every bride must have a matching purse or Potli (pouch) with her lehenga. It will help you keep the lipstick, foundation powder, small perfume very handy and easy to reach. So these products can be used as and when the need arises. Also, you can put in Lifafas which a bride often receives while on the stage, meeting with wedding guests. 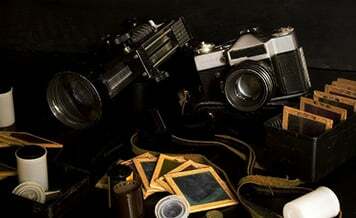 A purse can easily be called the most efficient wedding accessories in Jaipur, which a bride must possess. Bindi: This little dot holds so much relevance for every Indian Hindu bride. A bindi is said to be a part of solah-sringar i.e. one of the 16 signs of married women. Still a lot of brides hardly think before placing a bindi on their foreheads. Ideally, a bindi should be used as per the facial features, like for a bride with a broader face, a larger sized bindi is perfect. While for a bride with a smaller face, the small bindi is an ideal pick. Pocket Square: Be it a 3-piece suit or an Achkan or a Jodhpuri, pocket square looks dapper as hell and adds glamour factor to the outfit. If your outfit is simple and sober in color then you should buy a pocket square which is quirky to add-in the fun element. Shawl: For grooms who are tall and wearing an achkan or a sherwani for the wedding, then a shawl will make for one of the most perfect wedding accessories in Jaipur for a man. If your dress is plain in color, a shawl with heavy embroidery will look perfect and if the dress has embellishments then a plain shawl with embroidered border will be a great choice. Safa: A groom’s look cannot be complete without a Safa or turban. With so many fabric and color options available in the market, you can easily find a Safa which compliments well with your apparel. 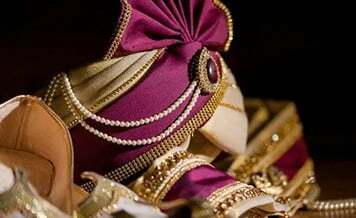 Kalangi: It is one of the few jewelry pieces which a guy is supposed to wear on his wedding day. Kalangi is worn on the Safa and is available in different stone options like Uncut Diamond, Emerald, and Ruby. 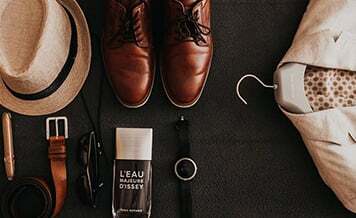 We hope after going through the details, you have an idea of different accessories by which you can create an impactful fashion statement on the D-Day. Now the next step is to find a shop who sells all these wedding accessories. For that, you just need to visit Shaadidukaan.com which is India’s leading online wedding market. 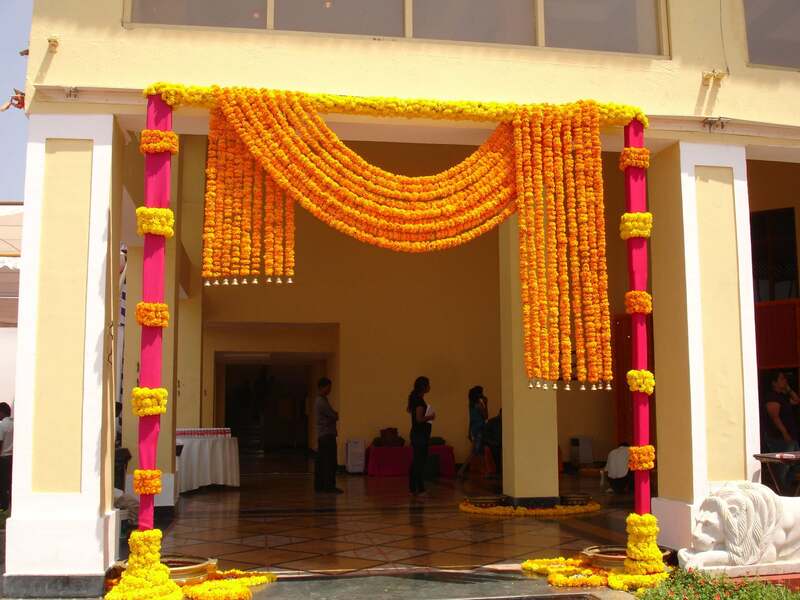 Here you will find 30000+ trusted wedding vendors who are registered on the website. Simply visit the website, select the city and the vendor. You will be shown with a list of top vendors available in your city. Visit and book today!